We’ve partnered with Caseology to offer our readers up to 50% off some of its newest cases and colors when an item-specific promo code is applied during checkout. Prices start at $6.99 Prime shipped. In some instances, these are the first discounts that we’ve seen on colors like Matte Black. 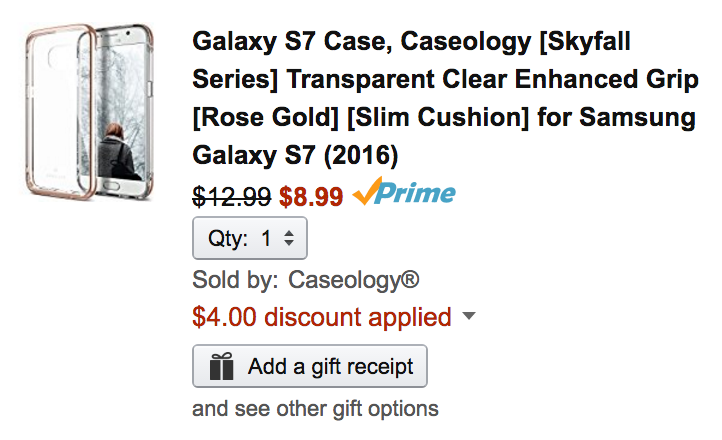 Caseology’s products generally receive excellent ratings across the board, with many garnering 4.5+ out of 5 stars from over 500 reviewers.